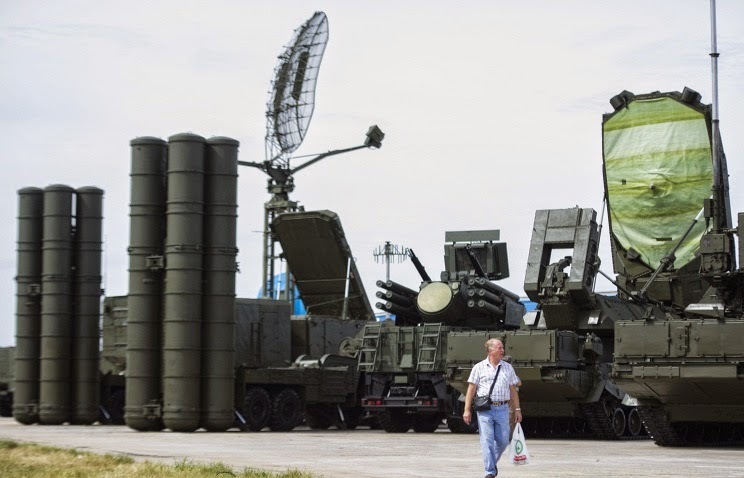 Russia is ready to supply its weapons to Thailand in exchange for agricultural output, Prime Minister Dmitry Medvedev said in an interview with Nation media group on Wednesday. "If you take such decisions, we’ll naturally be pleased to supply such hardware to you, even considering that Thailand has traditionally worked with western suppliers," the Russian premier said in response to a question about the possibility of such exchanges. 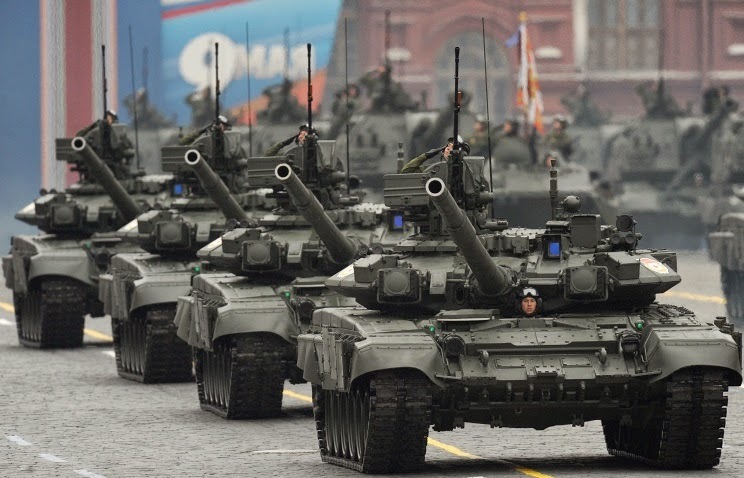 Medvedev said Russian weapons are in no way inferior to armaments imported by Thailand. "If necessary, we’ll do a lot, supplying both tanks and other types of armaments," the Russian premier said, adding Russia is one of the largest weaponry exporters and is not ashamed of this fact. Most countries in the world will always and in any conditions have their own armies after all, the Russian premier said. "In any case, there must be sufficient armed forces so that you can be treated with respect," Medvedev said. When asked by a Thai journalist whether Russian weapons were cheaper than western armaments, Medvedev said: "Some types are surely cheaper."